Condition: Very Good. Gently bruised at the head, tail and corners of the binding. Light spotting to start and finish. Text complete, clean and tight else. 6th Reprint of the Revised Edition. 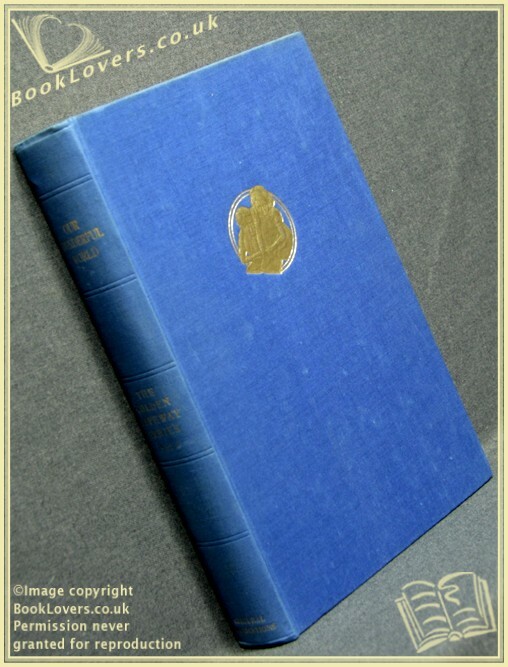 [First: 1931] Volume V in the series. Illustrated. Stories and articles to meet the children’s growing interest in the world about them. Size: 9¼" x 6¼". Blue boards with Gilt titling to the Spine. In the Golden Pathway series. 313 pages.